1..The Wall Printer Machine is controlled by computer. Without plate and the need for an operator. Easy operation and maintenance. 2..High precision and perfect printing: The printer use special ink shows the image very lifelike. The final image is waterproof ,sunscreen and wear resistance. Packaging: three layer of corrugated board boxes,ensure that the product can arrive safely to your hands. According to different products,our packing method is different . 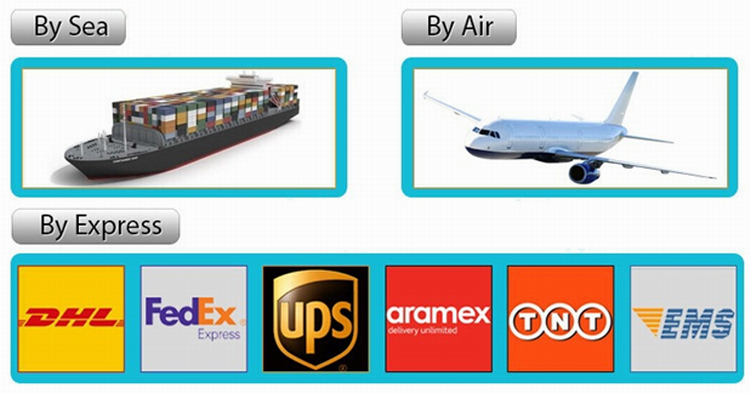 Types of packing: suit for air and ocean transportation. Act as a good assistant of clients enable them to get rich and generous returns on their investments. 3>. Train technical personnel for clients. 2>. Help clients to draft solving plans. Provide considerate services to minimize clients' worries. 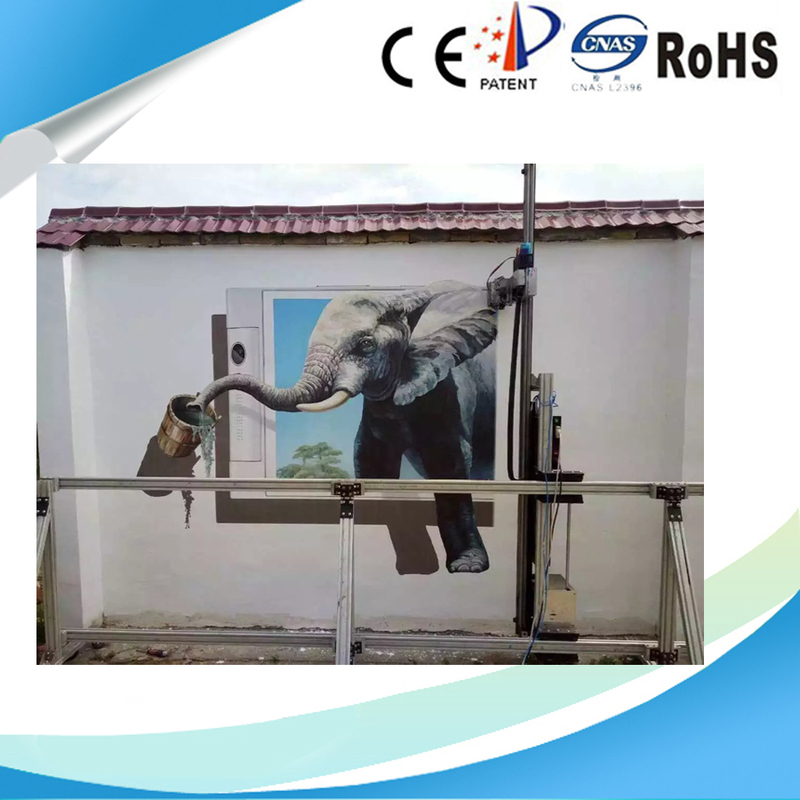 Looking for ideal Wall Painting Inkjet Printer Manufacturer & supplier ? We have a wide selection at great prices to help you get creative. All the Wall Photo Inkjet Printer are quality guaranteed. We are China Origin Factory of Fresco Painting Inkjet Printer. If you have any question, please feel free to contact us. 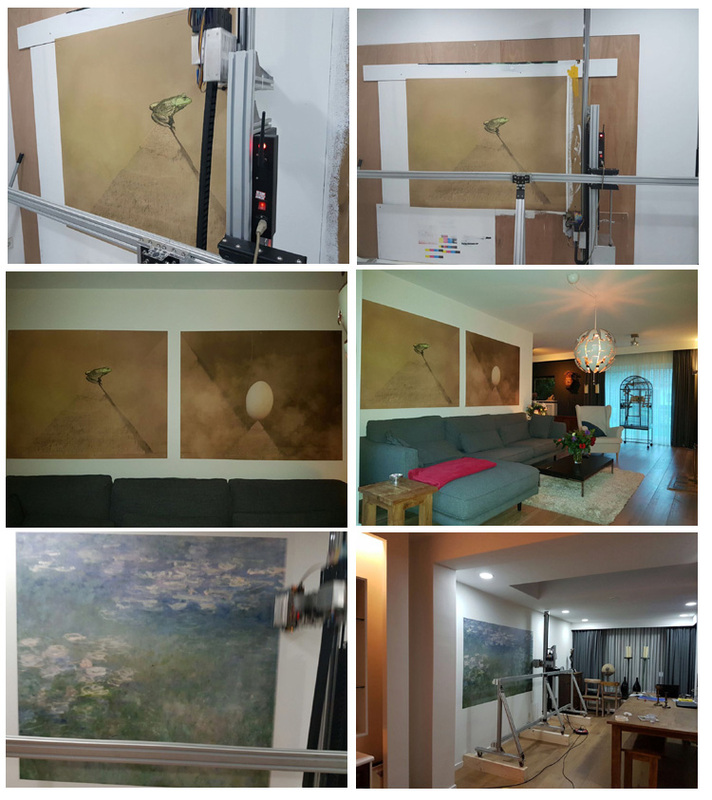 Copyright © 2019 Wuhan HAE Technology Co., Ltd. All rights reserved.